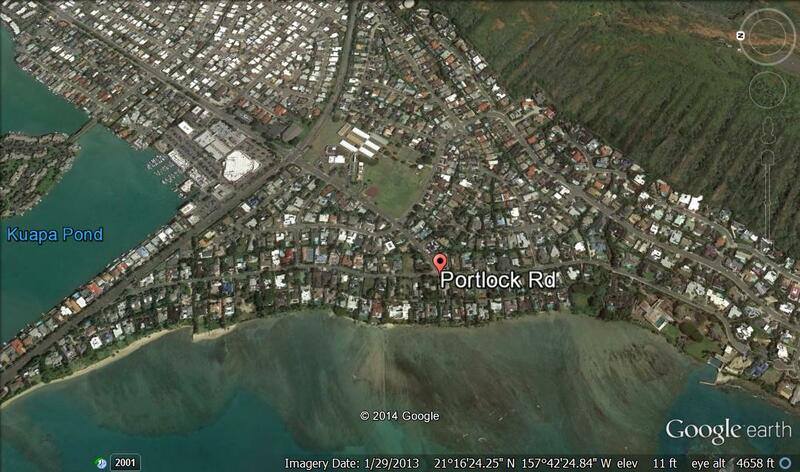 Welcome to the Portlock Community Association (PCA) website. We encourage you to join and help create the neighborhood you want! Our Association is not an enforcement agency, but we are here to provide information and support, and to facilitate neighborly relationships. We have a volunteer Board of Directors that works together with our residents to problem-solve issues that arise in our community and to celebrate our friendships. The Board members meet several times a year, and there is an annual summertime meeting. Our community’s governing document, the Declaration of Protective Provisions (DPP) was crafted in 1988. It can be found with other documents and meeting minutes in the “Members Only” section of our website. We invite you to read through these carefully and suggest ideas for relevant changes. • Communicate with off-shore owners, with our neighboring Maunalua Triangle Koko Kai Community Association (MTKKCA), and with the Maunalua Bay Beach Ohana. Please contact us anytime and do consider attending our meetings to meet your neighbors and to provide feedback.